Australian Jessica Gethin conducts under the watch of conductor Emmanuel Villaume. 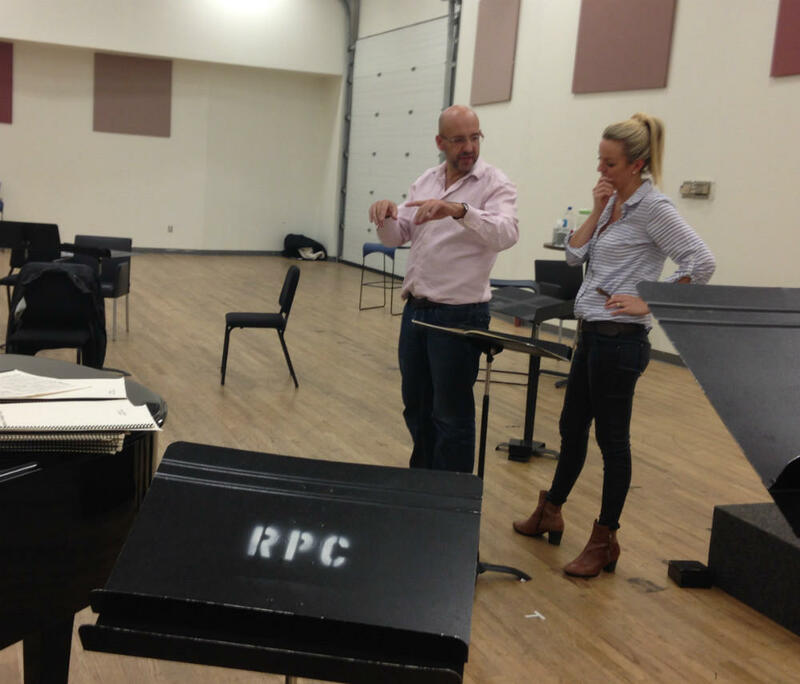 He's leading this master class in the Dallas Opera's first-ever Institute for Women Conductors. 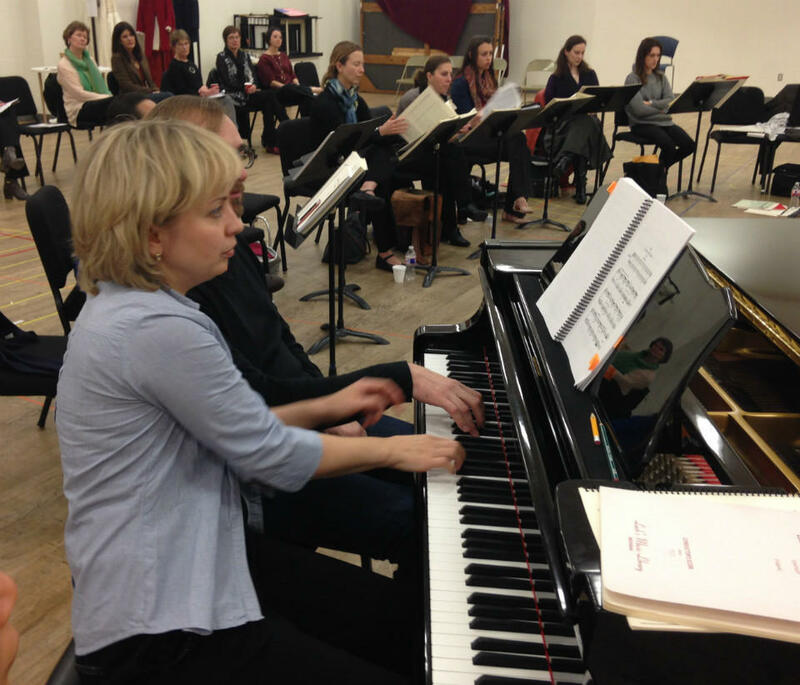 “It gives you a possibility to analyze the whole story of conducting from the other side," Skryleva says. This week, Skryleva is also learning about yet another side of opera – management. “In Europe, nobody teaches us about how does it work to lead a company," Skryleva says. "And I’m sure, to be a conductor, if you are trying to get in a position of music director, and this is also my dream, you need to know the business, yes, how to manage." Anna Skryleva's at the piano taking direction from fellow Fellow Jessica Gethin. Before Skryleva became a conductor in Germany, she was a pianist for opera rehearsals.